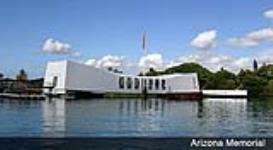 On this exciting Pearl Harbor tour you’ll be spending a full day exploring historical sites, war memorials, World War II monuments and museums. 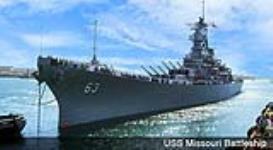 This tour is guided and narrated by a WWII expert who will help you learn about and experience the catastrophic attacks and events, which plunged the United States into the War. 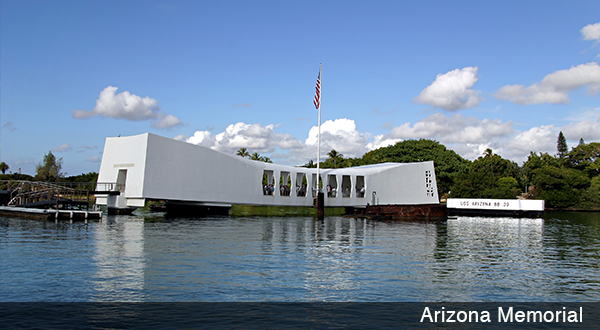 Your adventure begins with an emotional visit to the Arizona Memorial where you will stand above the sunken battleship, which is the eternal resting place of 1,177 brave sailors. Gaze into the harbor water and see oil still oozing from the ill-fated vessel. Next on the itinerary is a guided tour of the mighty USS Missouri Battleship. 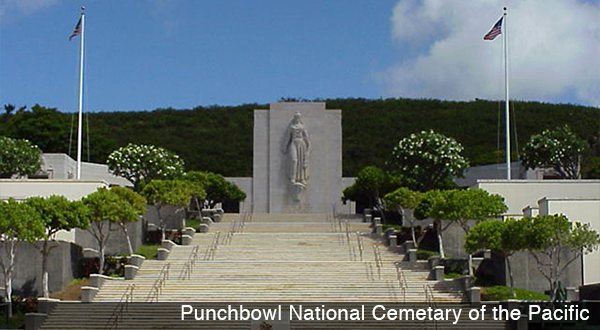 Walk in the footsteps of General Douglas Macarthur and stand in the very spot where he opened the surrender ceremony and witnessed the Japanese sign the document ending World War II. You get to see this impressive ship both inside and out and even touch the massive 16-inch cannons on her bow. 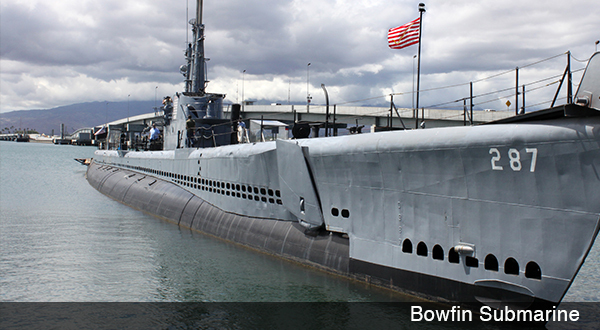 The tour continues with a guided exploration of the USS Bowfin Submarine where you will walk through an actual Naval Sub and experience what life was like for so many brave sailors. Concluding this day of remembrance, history and wonder is a visit to the Pacific Aviation Museum. History will come alive as expert docent guides describe tales of air campaigns and great aviators. 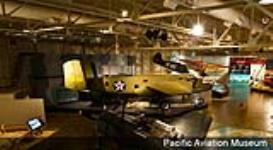 There’s so much to see and touch in the museum, viewing an authentic Japanese Zero Fighter Plane just like the ones used during the attack on Pearl Harbor. PUT FIRST AND LAST NAMES WHEN ORDERING PLEASE. THIS IS A REQUIREMENT FOR THIS ACTIVITY. PUT NAMES AS THEY SHOW UP ON YOUR ID PLEASE. Visitors may not carry any concealing items. This includes purses, handbags, backpacks, diaper bags, etc. Small cameras are permitted. Allowable vital items may be placed in your pockets. There is a storage facility for bags at Pearl Harbor National Park available for a nominal fee. High heels, dresses and skirts are not recommended. Shirt and Shoes are required on Memorial - swimsuits are not permitted. A great air conditioned Tour Bus with Polynesian Adventure Tours. * Pick-up from Waikiki hotels only. Closed 1/1, 11/22, 12/7 & 12/25.